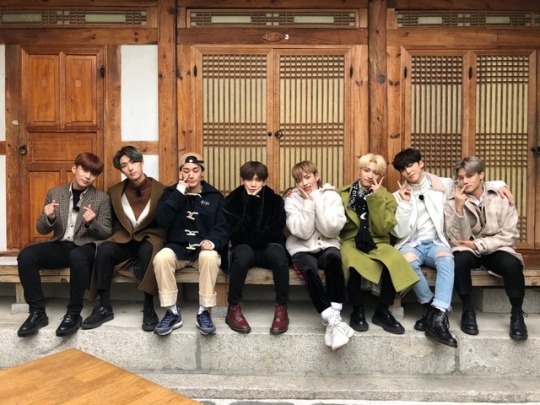 Welcome to 8 Makes 1 Team, where Ateez members gather to have fun! 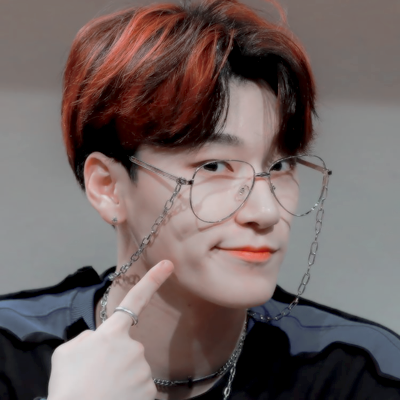 Remember that this is an ATEEZ ONLY RP. Come join the group as an Ateez member and let your wild imagination run around. This RP is a no-limits RP. This means any sort of AU plotting is allowed under the rooms listed as AU. NonAU is also allowed in rooms listed under NonAU. (Each will have their own section/group). 1. 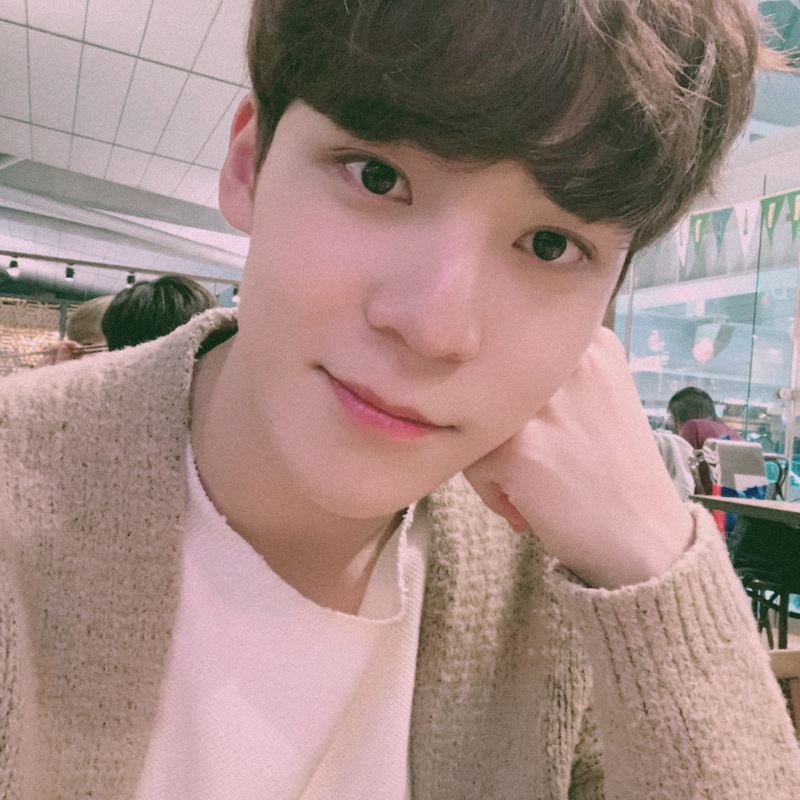 This is an ATEEZ ONLY RP! This means that the only muses allowed are the 8 members of ATEEZ. 2. Comment for reservations in case multiple people are interested in applying for the same muse. Only 1 character allowed. 3. All triggering plots should stay within the Trigger Room. 4. All OOC stays in the OOC and Spam rooms. All OOC comments must be in brackets if posted in any IC rooms. 5. NO OOC DRAMA please. If I see anyone causing any OOC Drama, you will receive 1 strike/warning. If I see it again, you will be removed from the RP. IC Drama is allowed as long as everyone involved has been notified and are fully aware. 6. Password is your top Ateez pairing. 7. Last but not least, HAVE FUN! hnnggg who do I waaaaaant. should I just go with yunho?